Serendipity is a pre-production project I made on my second year of the BA in Illustration and Animation, and it included all the elements which may be required for an hypothetical and following animation, from character design and art concepts to layouts and storyboard. 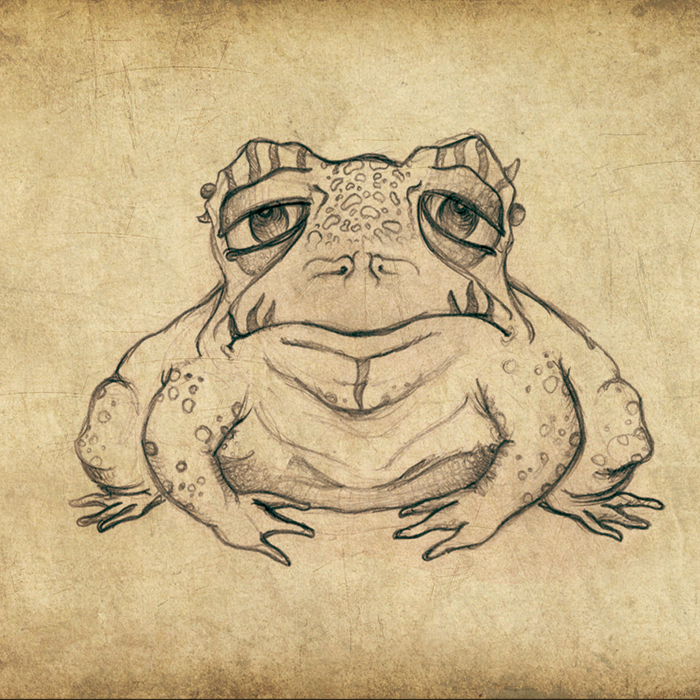 The concept idea was based on one of my favorite illustrations I did during that period of time, The little girl and the toad. Serendipity means 'accidental discovery' or 'lucky and unexpected finding' and the story tells us how a little girl discovers, purely by chance, a strange and underground world, in which she will find a huge toad and many other amazing things, ending up playing a crucial role for its living creatures.